Like many companies in San Francisco we are pretty involved individually and collectively as a company to do “green stuff” related to helping improve our environment. Yes, geeks can be green too! Most of us grew up influenced by our peers and became more and more conscious of the things we need to fix to make our air cleaner and use energy more sensibly. As a company we try to push these social responsibilities further by acting and focusing on the things we can do locally. Interestingly it often means very unique things as we are a global team with some of us driving EVs in France, other biking to work in Berlin and some of us in Moscow skipping cars for the metro. Recently one of the topics around the water cooler was the mobile app “Plume Report” . This cool app is increasingly popular not just in our SF office but also Berlin and for some of our staff in France where its origins begin. 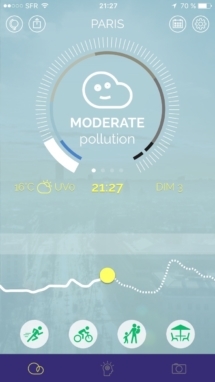 The app is pretty simple, yet powerfully educational in that is demonstrates visually how cars affect the air we breathe in the daily commute cycles. 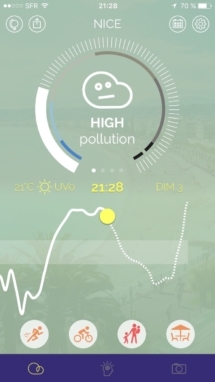 For some of our staff it was very frustrating to see how Nice is more polluted in the summer months than Paris which is notoriously filled with chronic air pollution from congested streets filled with cars and scooters. An interesting tangent to our Plume Air chat was whether anything we are doing is going to make people wake up a bit more and realize the air and cars in our cities are a bit out of control. Some of us said that when some friends see the Plume report information for the first time they are shocked. But one of the subsequent “results’ is that people see no way “out of it” for themselves and accept the way things are; albeit a capitulation of defeatism. This actually is perhaps more dangerous than the fact most people are not aware of the toxicity of the air. Meaning, it is quite probable that the vast majority of the population is simply blind, and Plume is doing great things to combat that problem on that battlefront. But what is more concerning is what will people do “after the fact”; or what is the expected behavior “modification” after learning? If that modification is “nil” or acquiescence to facts that are not “controllable” or the person does not see any feasible way to contribute constructively, then we have more work on our hands then thought. 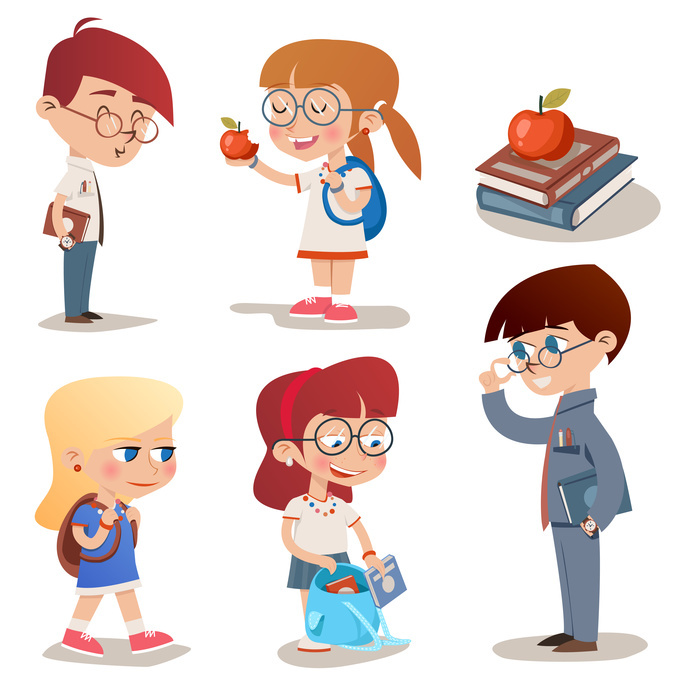 Showing kids what behaviors are good, cool and expected by example…..deliver change over time. After hashing out the issues we came to a conclusion that education is the single most powerful tools we have to effect social change, whether that is environmental issues, or otherwise. One example we discussed was how California has chopped down smoking by teens nearly 75% in the last 2 decades. Where other countries like the south of EU have higher rates of teen smoking. Why? The efforts that were poured into education, and demonstrating the the behavior was not cool. Even to the point of demonizing smokers to the extent nobody wanted to be in that crowd. Growing up in California most of us recalled how recycling back when we were kids was literally a real war to get everyone to participate. Now, if you do not recycled it is viewed as “weird” by the .com generation and perhaps borderline illegal by Millennials. Just ask our colleagues in Berlin to imagine they have a new neighbor that throws rubble into the recycling bin and says it does not matter….. Taking these examples into todays’ context, for those of us that drive electric cars, we should remember that each kid that comes to my EV and says “wow, is that an electric car?” is a opportunity. Take it to explain why it is not just cool, but if they believe it is better than what us old school folks did to be cool with plumes of smoke and sounds for our exhaust pipes; then we have planted seeds of change that collectively become more powerful than what we do individually. The fastest way to cleaning the air is to change the behaviors, and that will only become significant in numbers if the kids today believe it is the norm for their generation tomorrow.